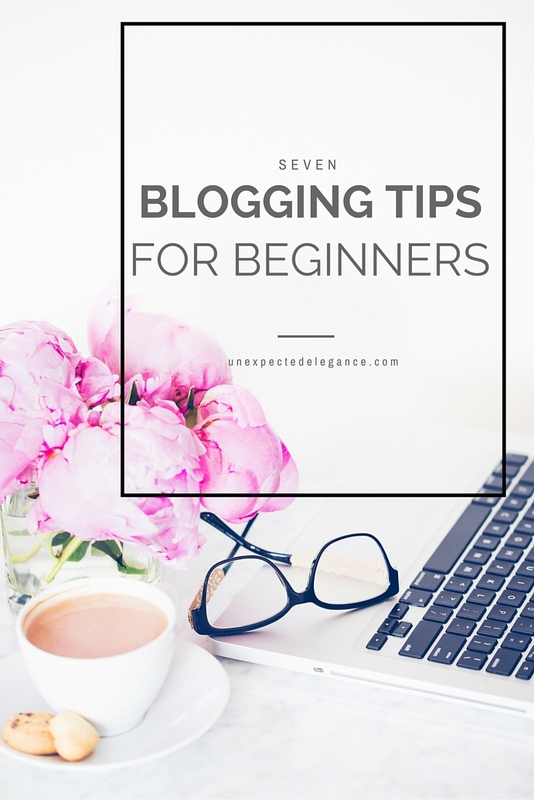 I’ve gotten a LOT of questions over the years about blogging and I’ve even done some consultations, so I thought it was time to start sharing some of my blogging tips for beginners! If you aren’t interested in this topic, don’t worry…there will be few and far between posts. However if this is something you want to learn more about, I have stated an email group! You can sign up to be added to the group HERE. If you’re new to blogging, it may seem a little overwhelming how much information is actually out there on the topic. You’re getting in the game a bit late but it’s never too late to start blogging. With all the information that’s out there, however, it can seem difficult to know what information to start with and even how to apply it when you’re new. So here are some beginner tips to help you along the way. Focus on a specific topic. What do you know best in real life? What are you very comfortable talking about for a long time? When you’re just starting, pick one topic that you know really well and focus your efforts on that for now. Develop your voice. 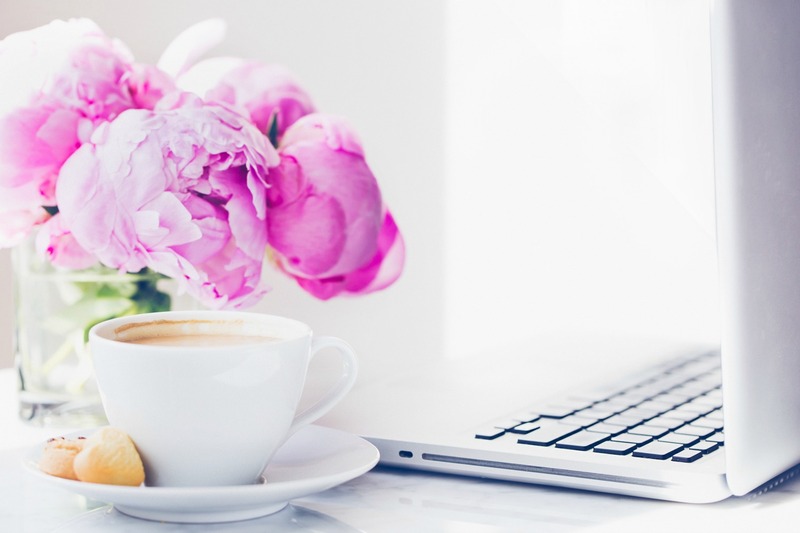 Your blogging voice should be similar to your actual voice and how you speak and connect with people. Writing the way that you speak doesn’t always happen naturally for bloggers so practice will help you develop this. Focus on quality. Too many new bloggers start with a mentality that they have to catch up. They worry about the quantity of posts they have more than the quality of the posts they are creating. Some of my most popular posts are from when I was just starting out! I wrote this post a year into blogging and it’s still my #1 post. Be specific. When writing posts and sharing info, be as specific as possible. Avoid general advice and content as it has all been done before. The more specific you can be, the better and the more interesting your posts will be. Respond to all of your comments. This shows your readers that you are listening and interacting with them. Be consistent with your posting. You don’t have to post all the time (I would suggest that you DON’T over post to start!) but you should be consistent with your posting. Making a new blog post every day for 2 weeks, then not posting for 3 months is going to cost you readers and ranking. If you work ahead, you don’t have to post immediately. Spreading out your posts will you from always feeling overwhelmed. Share your story. Your story is what makes you unique. It’s who you are and it’s how you stand out in the sea of other blogs. When you share your story, it helps readers connect with you. This will be important to do from day one. With these tips, you can jumpstart your way past the blogging basics and manage your blog like a pro. Are there any tips you would add? Completely agree! Especially about using your own voice. Blogging is my happy fun place, not a job, so I don’t worry too much about consistent posting, but I do want all my content to be high quality.